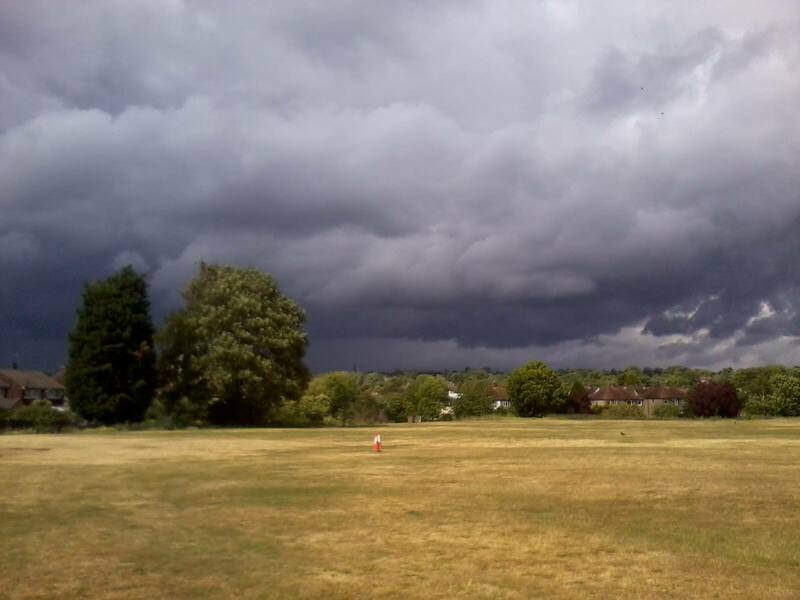 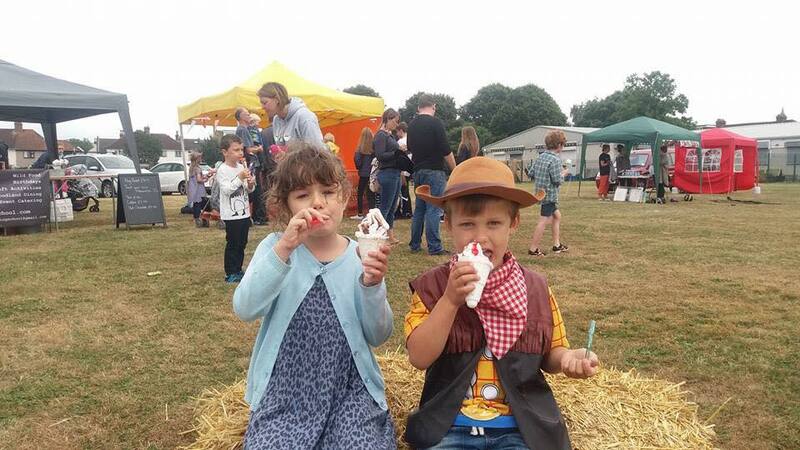 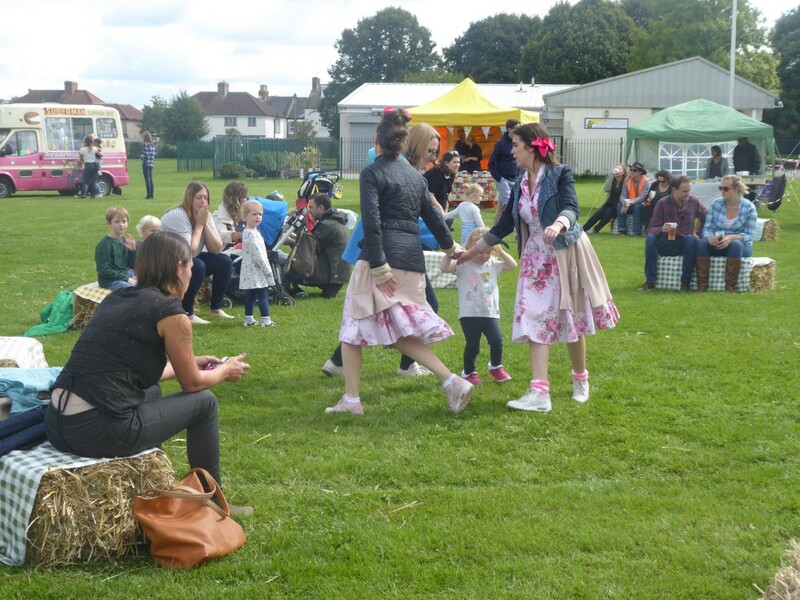 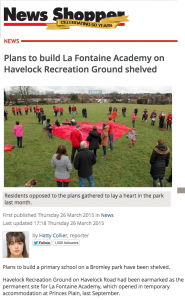 The Friends of Havelock Rec – like all local residents – are pleased that Bromley Council decided in late March 2015 not to lease a large proportion of the Recreation Ground for a school to be built. 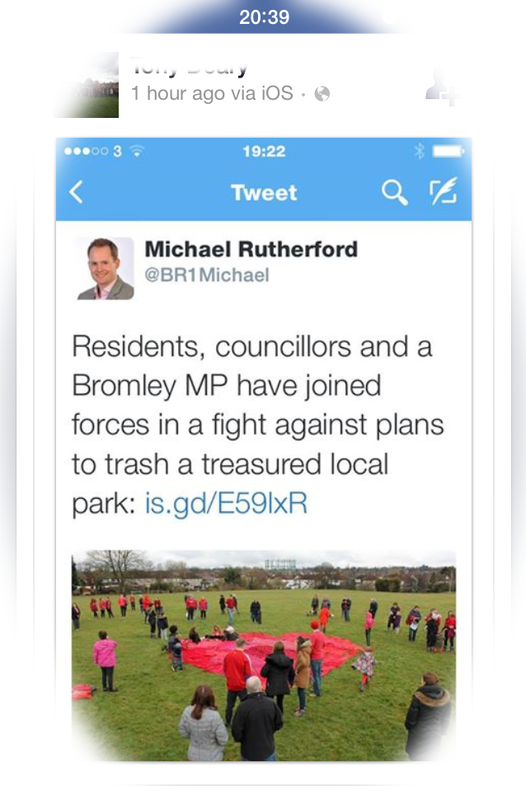 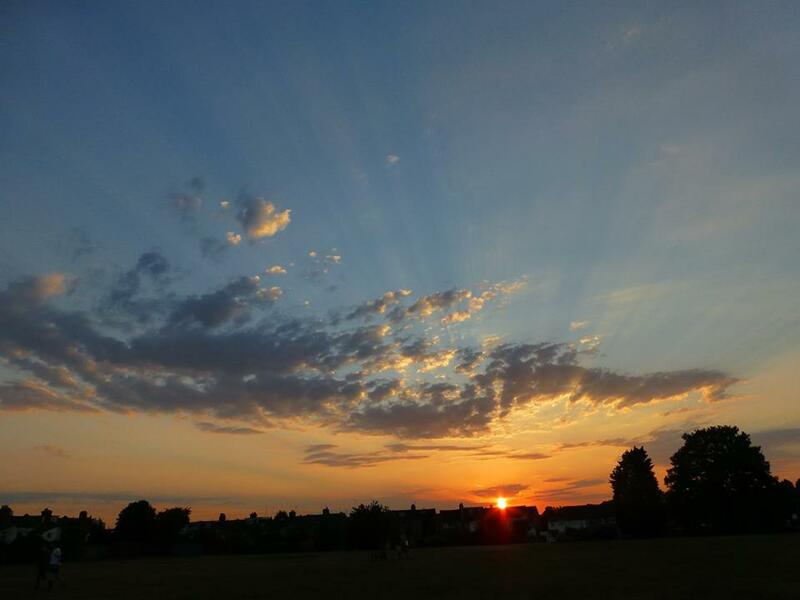 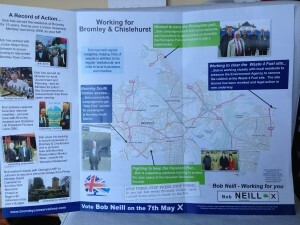 Thank you to all those who spoke up for our treasured open space, our local Bromley Town ward councillors and our MP. 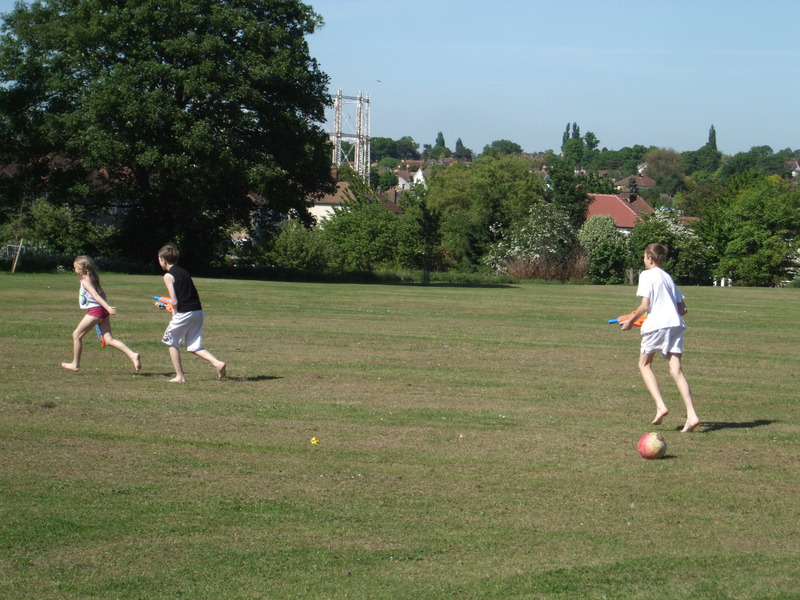 But please keep your posters up for a little longer – we want to ensure that our Recreation Ground remains protected for all local people to use and enjoy. 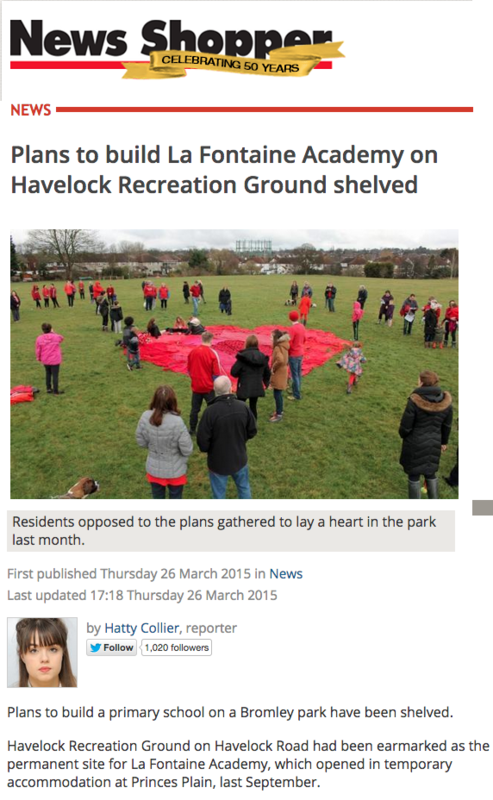 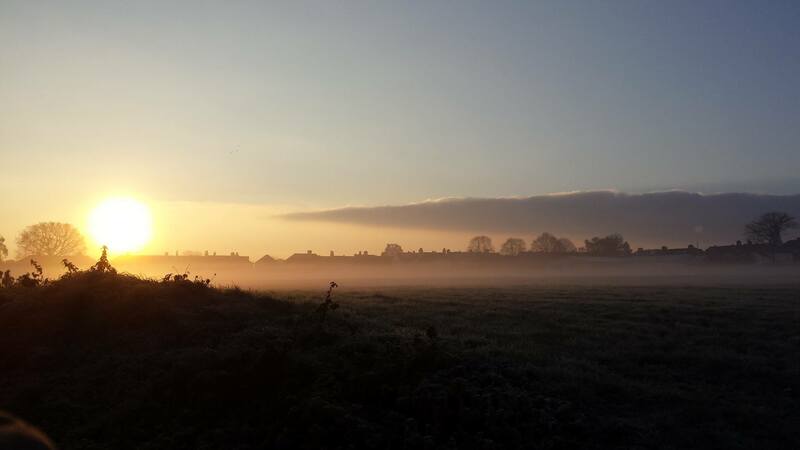 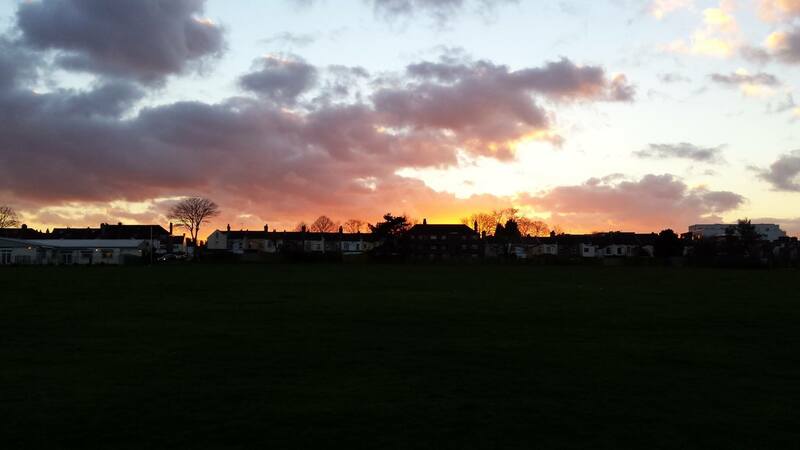 As the Friends of Havelock Rec began to get organised in January 2015, little did any of us know that we were about to be engulfed in a campaign to save our open space from development. 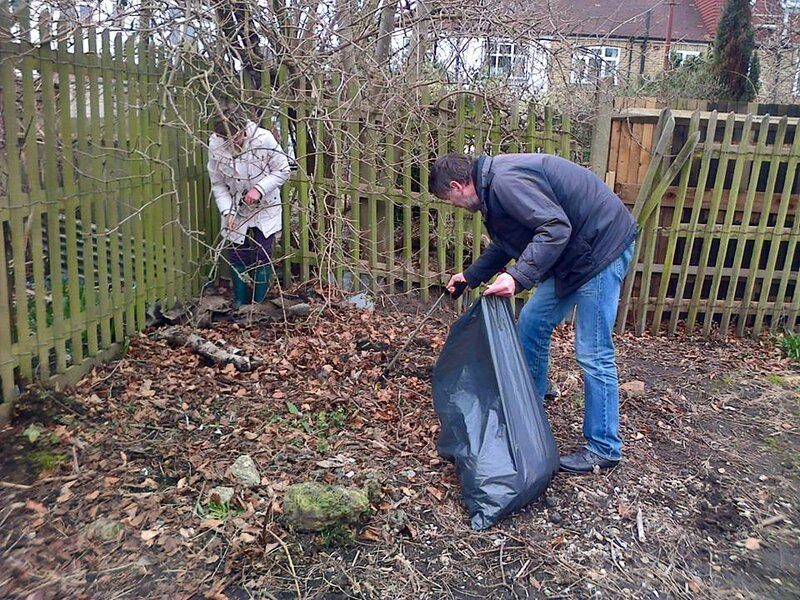 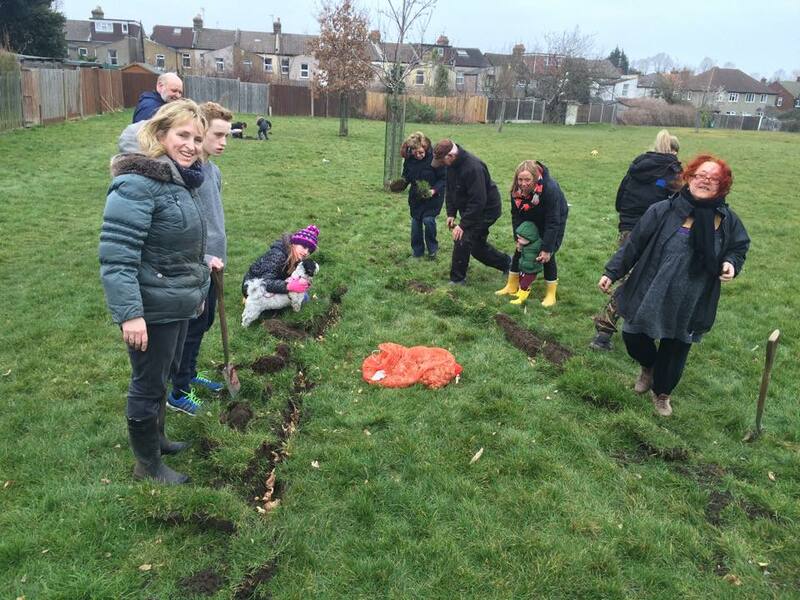 Our first activity was bulb planting on 31 January, where a group of local residents braved the cold weather to enhance the beauty of the Rec. 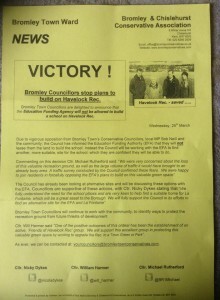 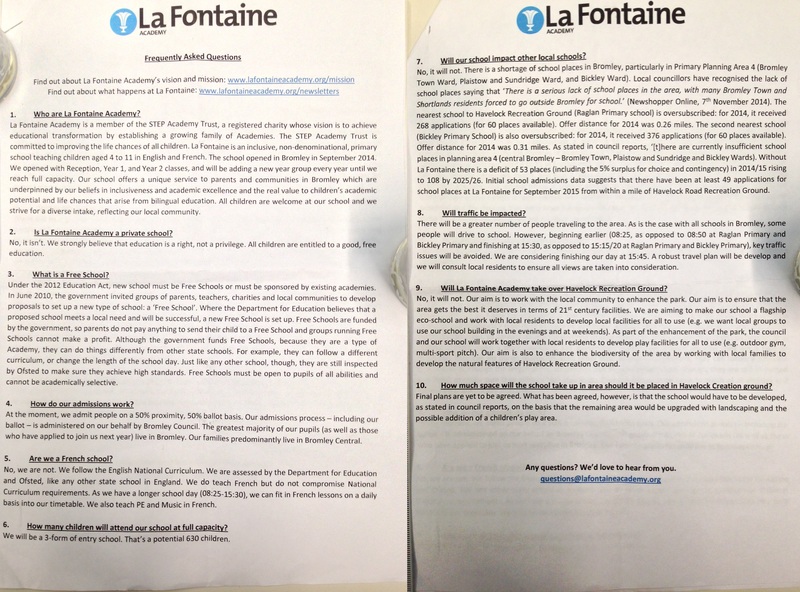 According to the agenda item for the 11 February 2015 meeting (HAVELOCK ROAD RECREATION GROUND BROMLEY – LA FONTAINE FREE SCHOOL), the Education Funding Agency (EFA, an executive agency of the Department for Education) had “identified Havelock Road recreation ground as its favoured option for the location of the school”. 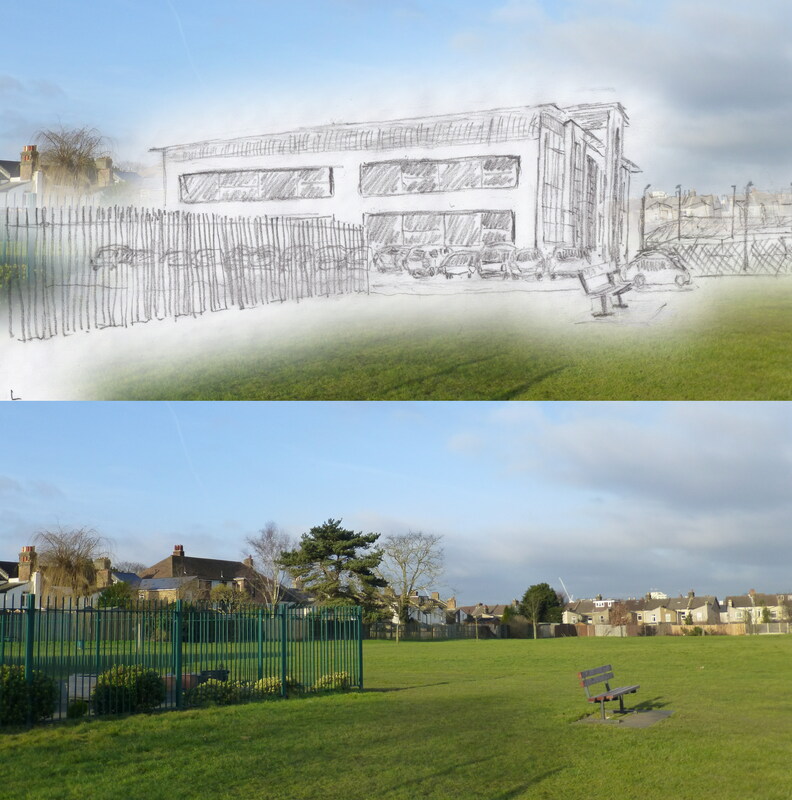 The Council noted that the Rec is “allocated in the saved policies of the UDP [Unitary Development Plan] as urban open space”. 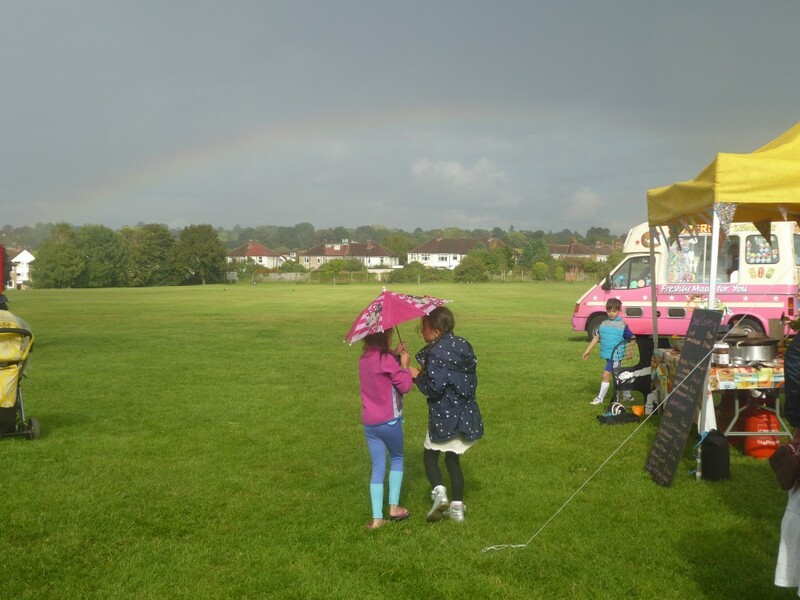 It also noted that because of the Rec’s previous use, “there could be ground conditions that will add considerably to the cost of development which might make the use of the site by the school uneconomic”. 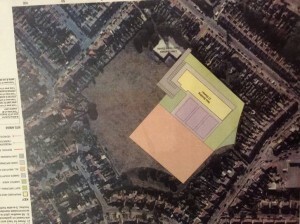 Despite this, the Executive were poised to approve the use of the land for the school. 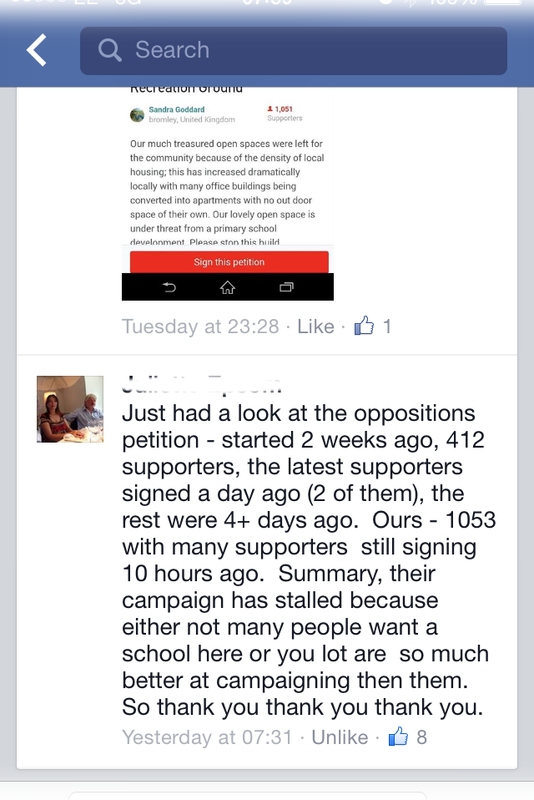 Residents did not sit idly by. 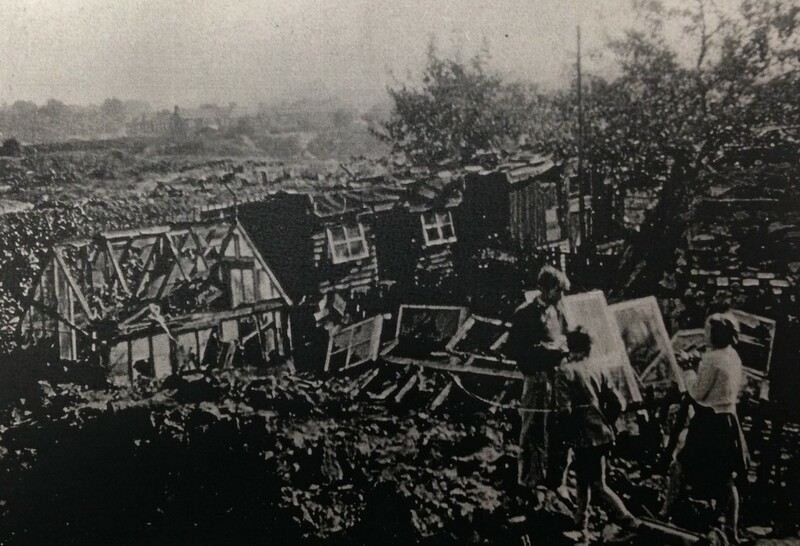 At a packed meeting on 9 February at the Chatterton Arms, at which the formation of the Friends of Havelock Rec was approved, everyone realised that the first of the group’s tasks was to fight the threat. 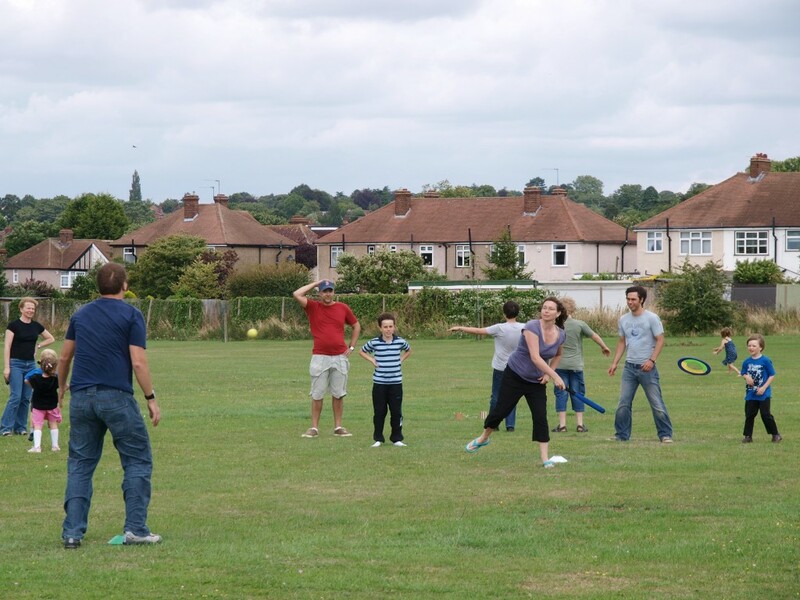 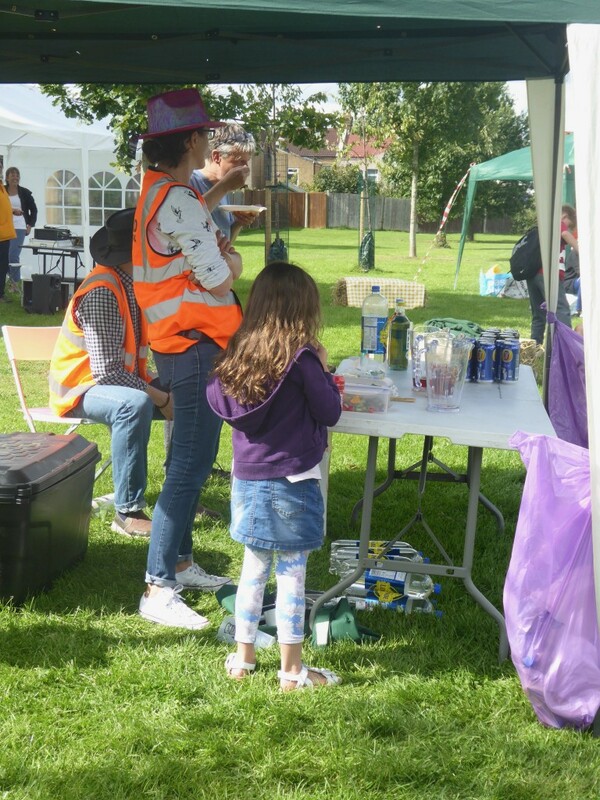 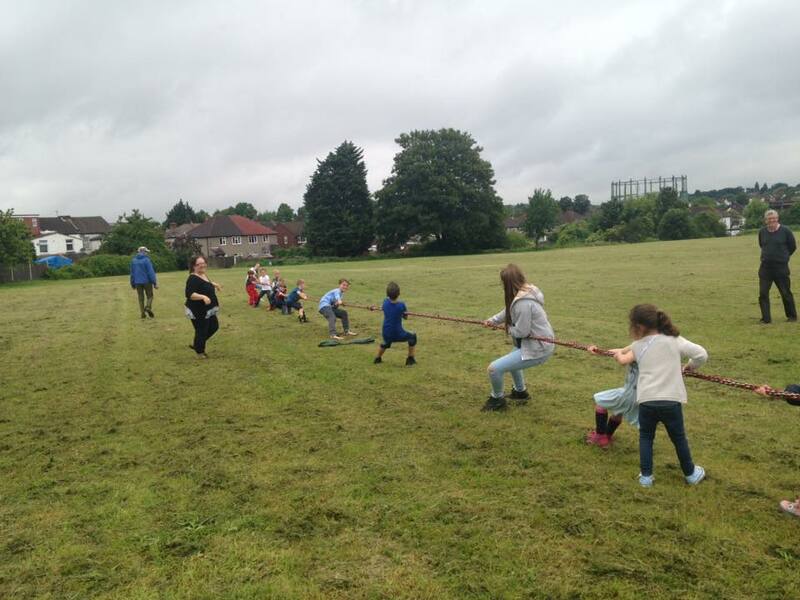 Residents stressed that the campaign was not against the school – everyone recognised the local shortage of primary school places and the difficulties of finding sites – but that the focus was on protecting the Rec as an open space. 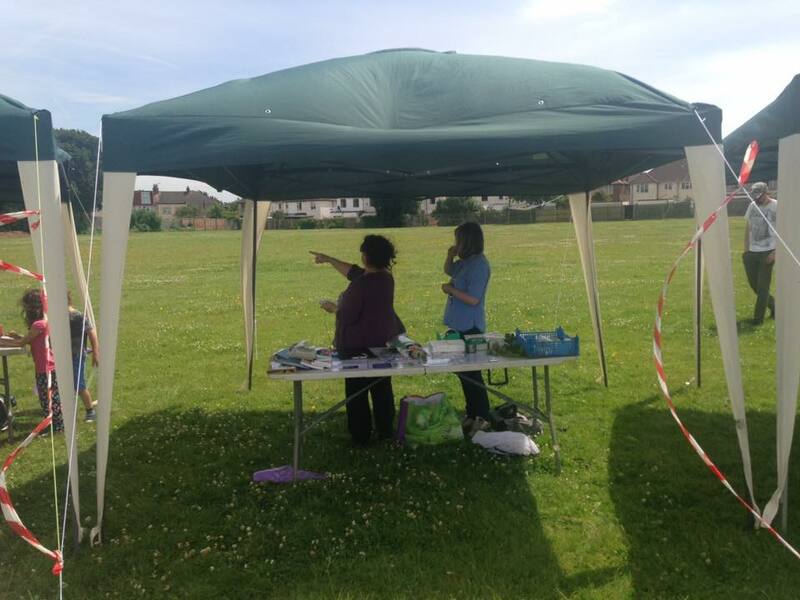 The Friends and numerous local residents contacted the Council, the EFA, and local politicians, through phone calls, emails, the Friends website, Twitter and Facebook pages. 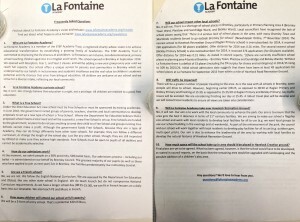 With a great logo (thanks to Julie Twydell) and 1,000 signatures on our petition (see change.org), 5,000 window posters were quickly printed. 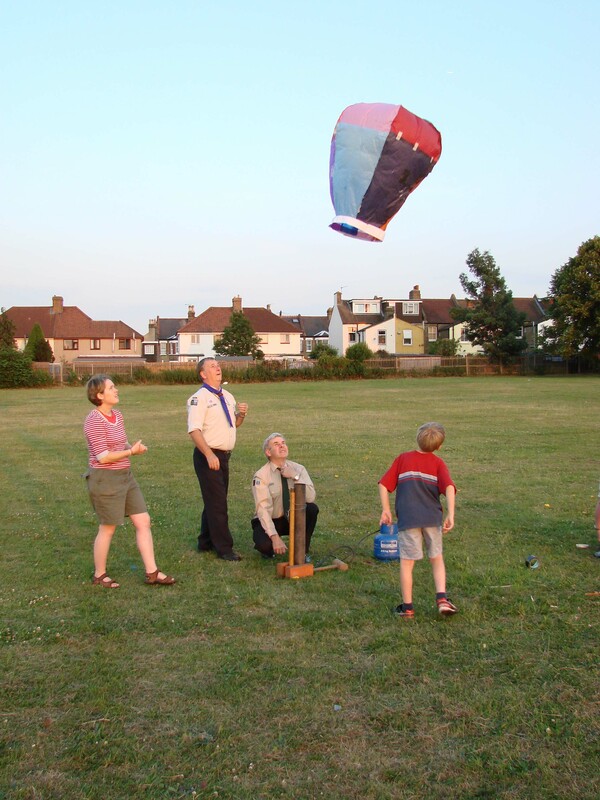 The News Shopper took up the story. 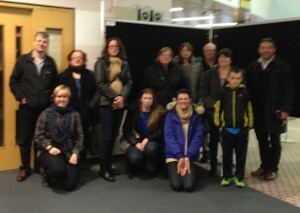 On 7 February, a group of residents attended Cllr Michael Rutherford’s surgery at Bromley Library. 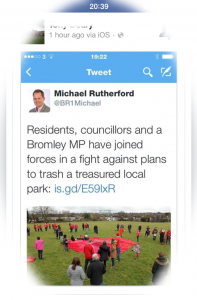 He tweeted that day: “Good points made by both sides on regeneration and on Havelock Rec.” He and the two other councillors then launched their own survey. 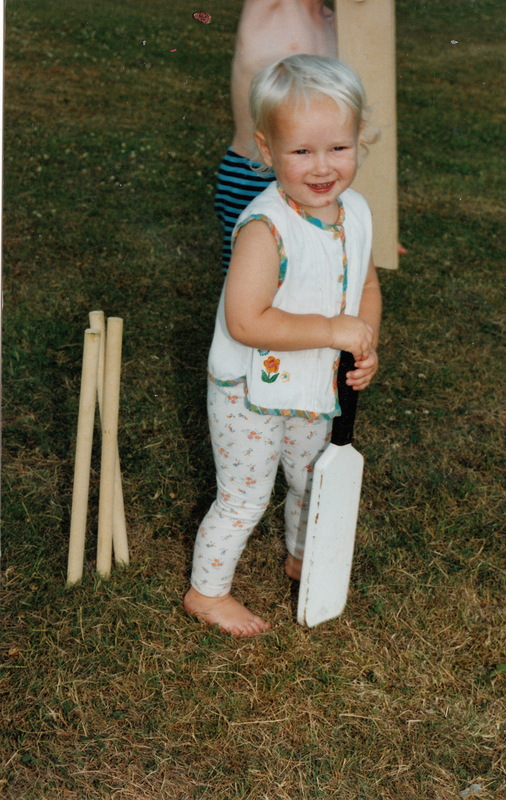 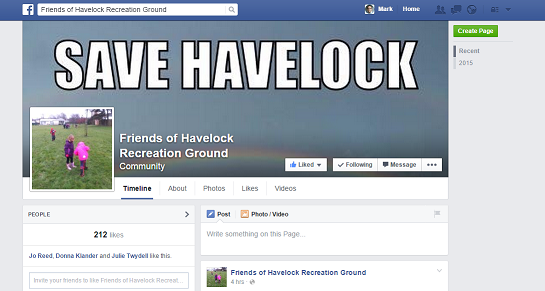 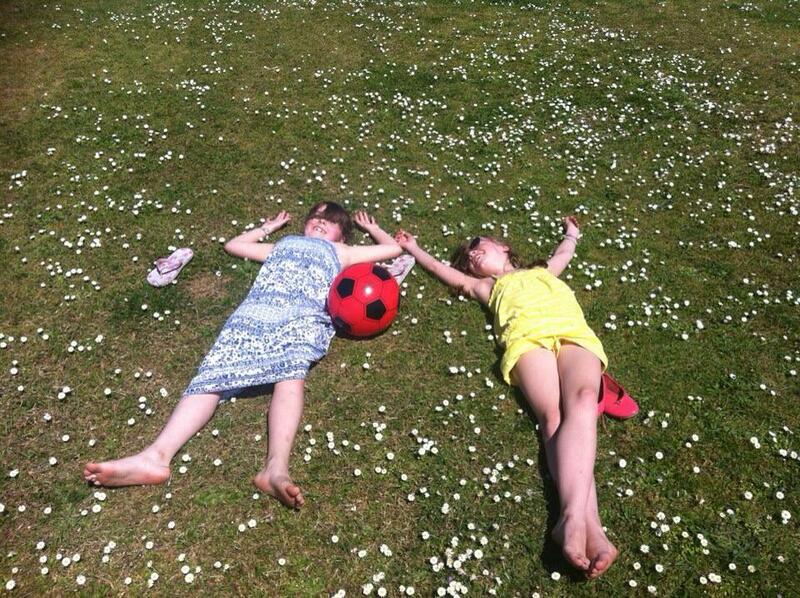 “We are getting an overwhelming response to the survey about Havelock rec – keep them coming! 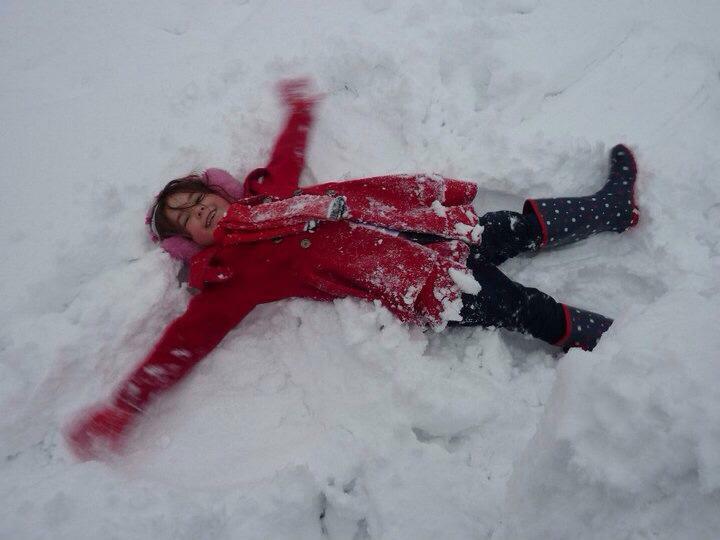 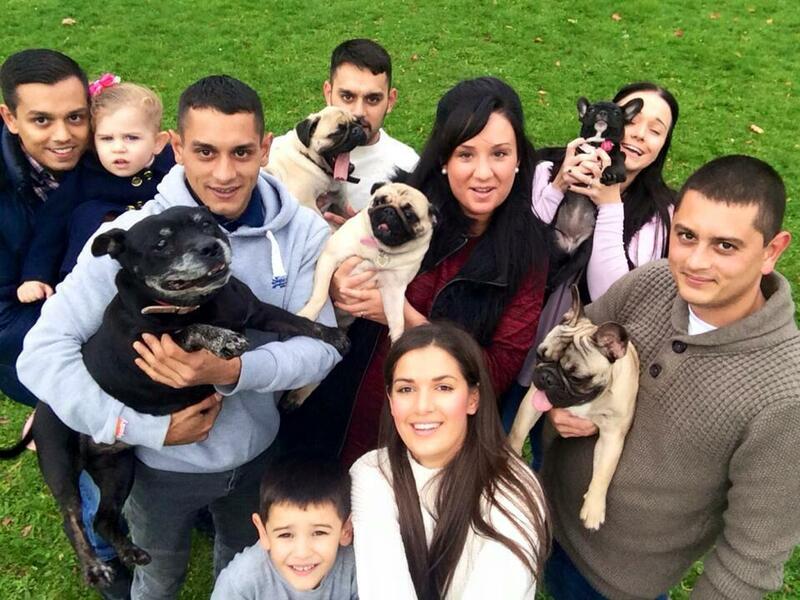 We are still going through them all,” Cllr Nicky Dykes tweeted on 15 February. 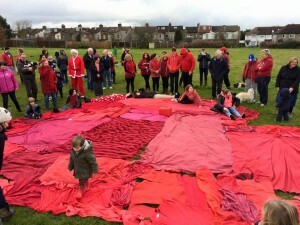 On 14 February, Valentine’s Day, many local residents poured onto the field dressed in red, gathering round a heart shape to express their love for the open space they have long enjoyed. 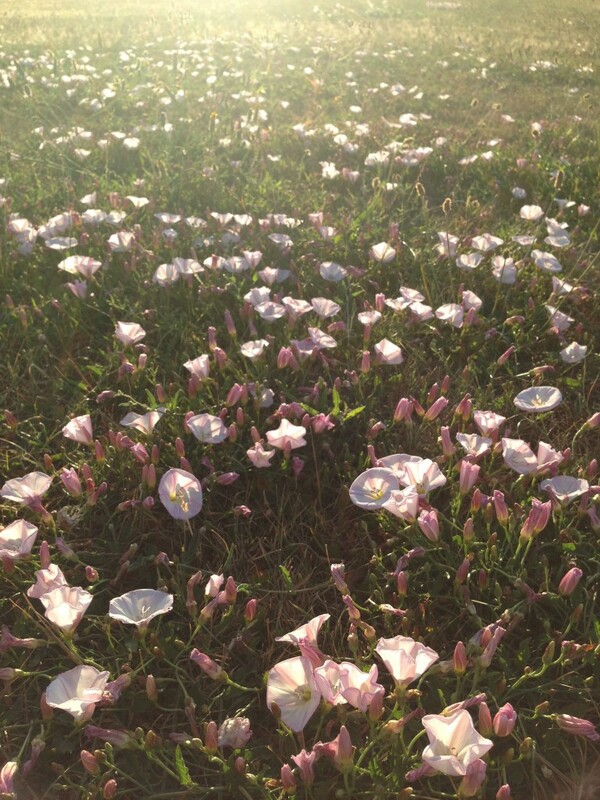 The video was posted on YouTube. 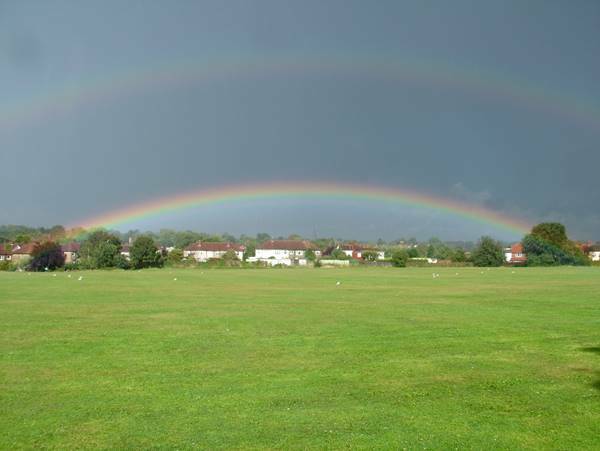 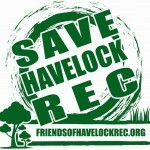 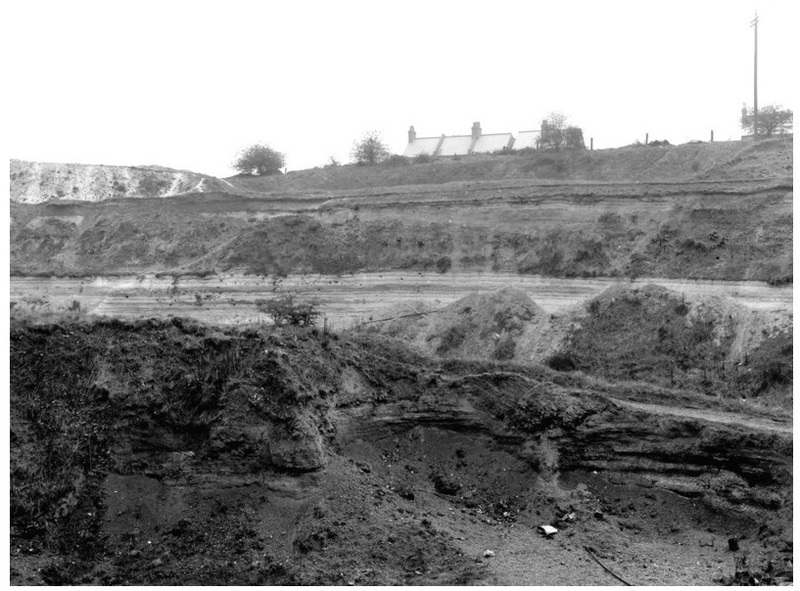 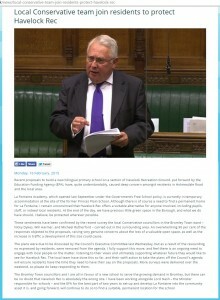 The local MP, Bob Neill, backed the preservation of Havelock Rec on 16 February, noting that the plans to build a school on the Rec had “quite understandably, caused deep concern amongst residents”. 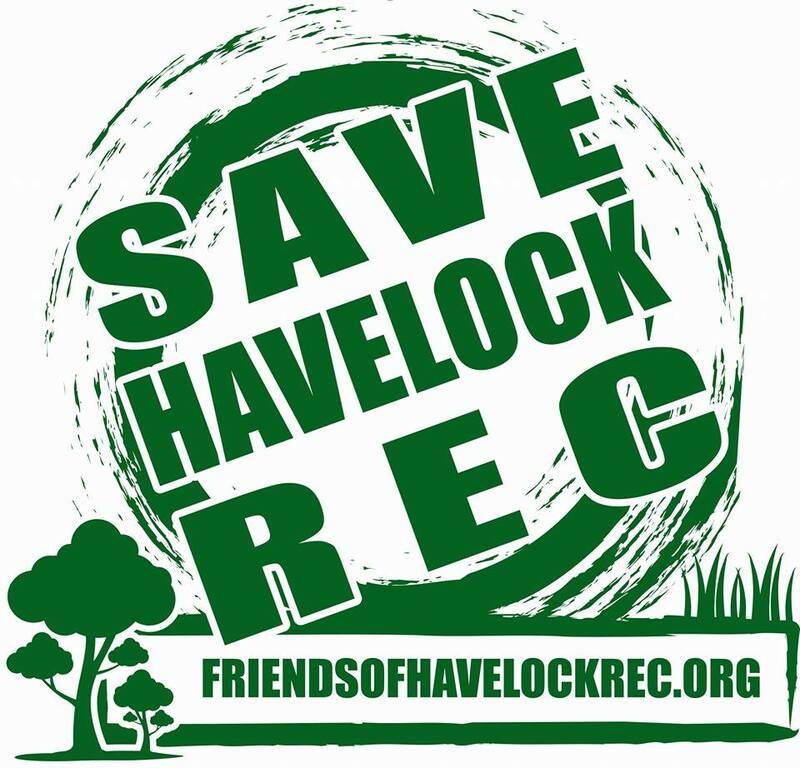 “I remain unconvinced that Havelock Rec offers a suitable alternative for anyone involved, including pupils, staff, or indeed local residents. 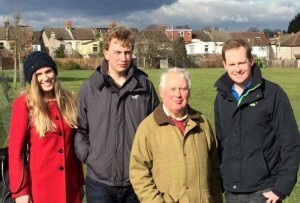 At the end of the day, we have precious little green space in the Borough, and what we do have should, I believe, be protected wherever possible.” Neill visited the Rec with the three councillors on 21 February. 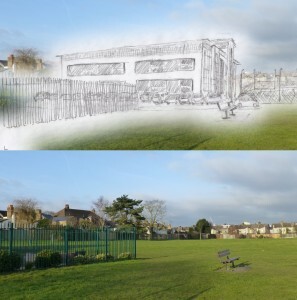 After its withdrawal from the 11 February 2015 Council Executive meeting, the plan to build a school on the Rec was never returned to the agenda, to the relief of local residents and the Friends. 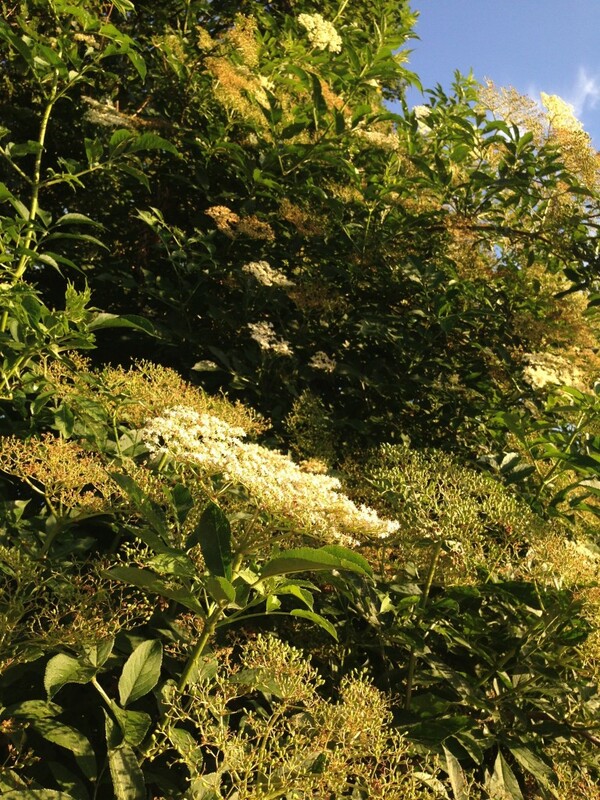 “Due to considerable opp osition from Bromley Town Councillors, local MP Bob Neill and the local community, the Council has informed the Education Funding Authority (EFA) that they will not lease them the land to build the school. 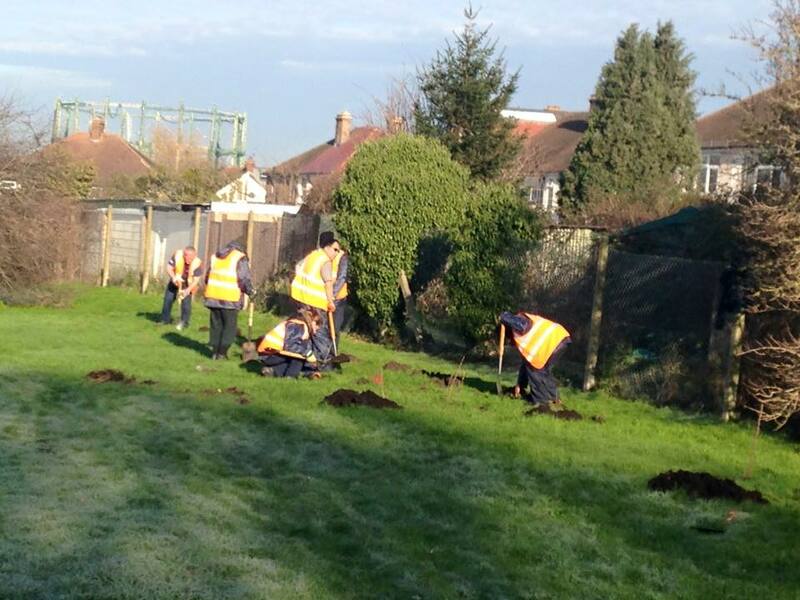 Instead they are working with them to find an alternative site for the school which they are confident they will be able to do. 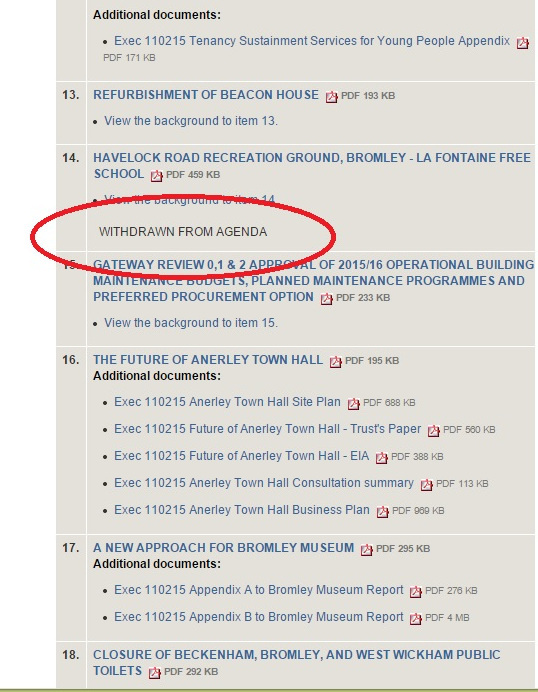 Commenting on this decision Cllr Michael Rutherford said: “We were very concerned about the loss of this valuable recreation ground as well as the large volume of traffic it will bring to an already busy area. 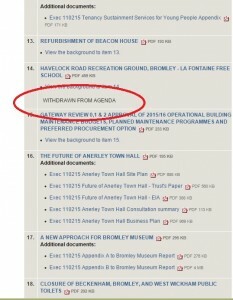 A traffic survey conducted by the Council confirmed these fears. 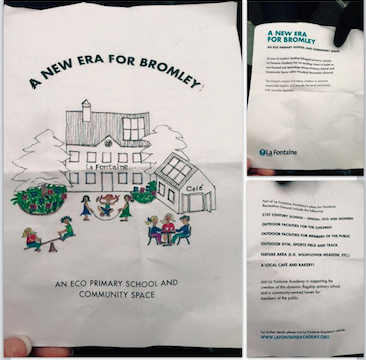 We were happy to join residents in forcefully opposing the EFA’s plans to build on this valuable green space”. 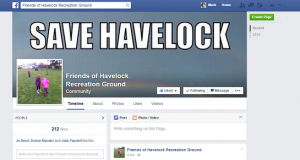 Friends of Havelock Rec warmly welcomed the news, it allows us to devote all our energies to enhancing the Rec for the enjoyment of all local residents.